Can you legally ban employees from smoking during work hours? 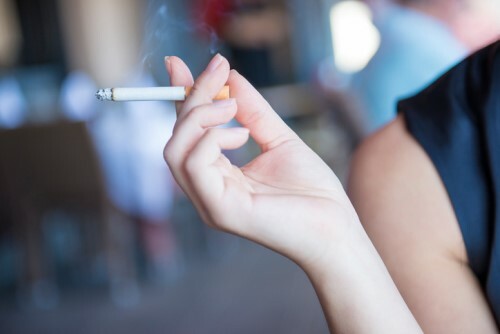 There is no straightforward answer as to whether or not an employee can be banned from smoking during work hours, according to Hamish Kynaston, partner at Buddle Findlay. However, health organisations like the DHBs have banned people from smoking on campus, Kynaston told HRD. Kynaston added that the main issue is if people are smoking during breaks because that is their own time. “There is a real question mark over whether an employer can impose conditions on employees doing things in their own time, including breaks,” he said. If employers are interested in stopping people from smoking during breaks in order for that to be a reasonable and lawful instruction you have to relate it to work in some way, added Kynaston. “While health organisations might be able to do it, they would need to work through a process with their employees – there would need to be thorough consultation,” he said. An interesting 2016 US study found smokers on jobseekers allowance find it harder to land a job than those who are nicotine-free. Moreover, when they do eventually get a chance they’re paid NZ$7.27 less an hour, according to the study. The researchers, from the Stanford University School of Medicine, also found that smokers were more than 25% more likely to still be unemployed after a year, compared to non-smokers. Associate professor of medicine Dr Judith Prochaska acknowledged the link but said it was not yet clear if smoking was the cause or result of unemployment. “You don't know if smokers have a harder time finding work or if smokers are more likely to lose their jobs – or that when non-smokers lose their jobs, they become stressed and start to smoke,” she said.